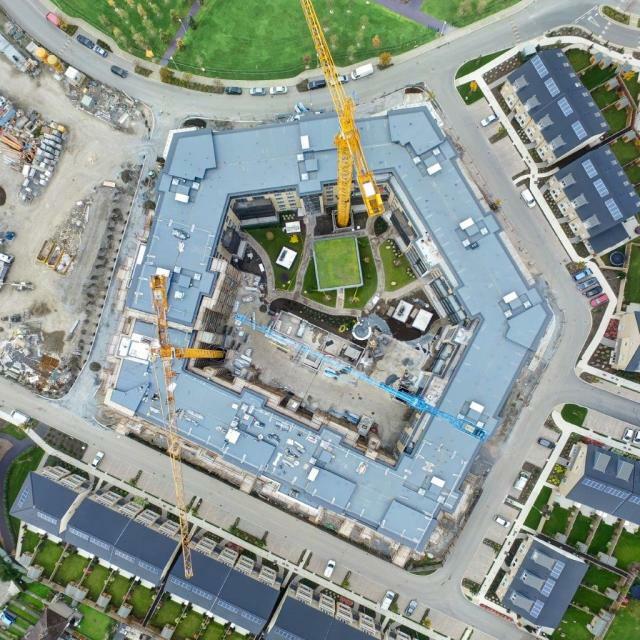 Project Details Project Name: Neptune House Sector: Residential Location: Dublin Main Contractor: Cosgrave Developments Client: Cosgrave Developments Size: 9,000m2 Date Completed: 2019 Scope: Design & Installation of 6,000m2 Soprema Flagon single ply flat roof system. 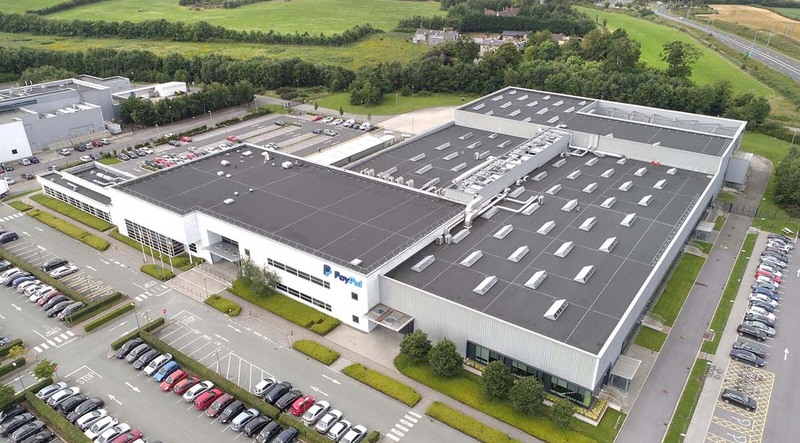 Design & Installation of 3,000m2 of aluminium cassette rainscreen wall cladding system. 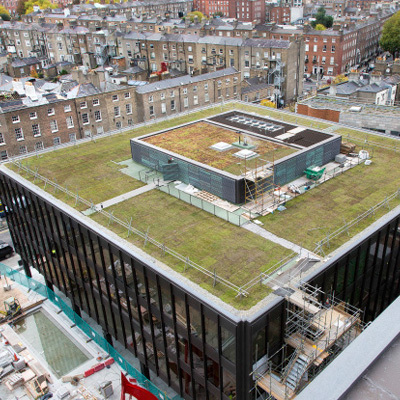 Project Details Project Name: Lidl East Wall Sector: Commercial Location: Dublin Main Contractor: Manning Construction Client: Lidl Size: 3,000m2 Date Completed: 2015 Scope: Installation of 3,000m2 Bauder insulated flat roof system with green sedum roof finishes. 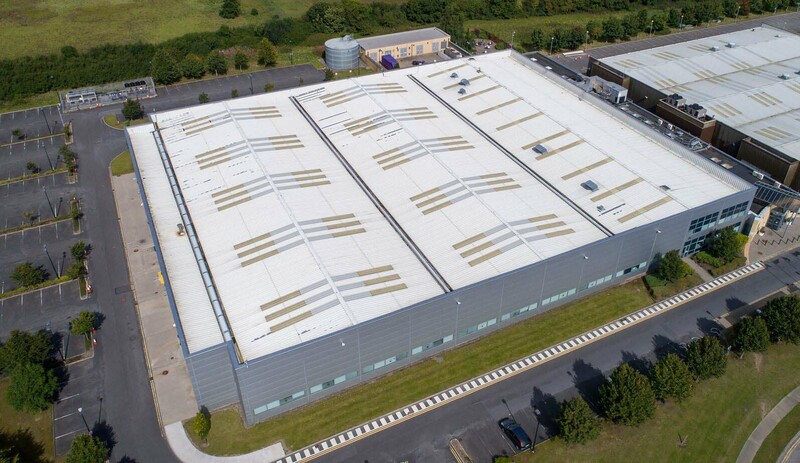 Project Details Project Name: SIG House Sector: Commercial Location: Dublin Main Contractor: Structuretone Client: Susquehanna International Group Size: 3,500m2 Date Completed: 2014 Scope: Refurbishment of existing roofs with Paralon insulated flat roof system. 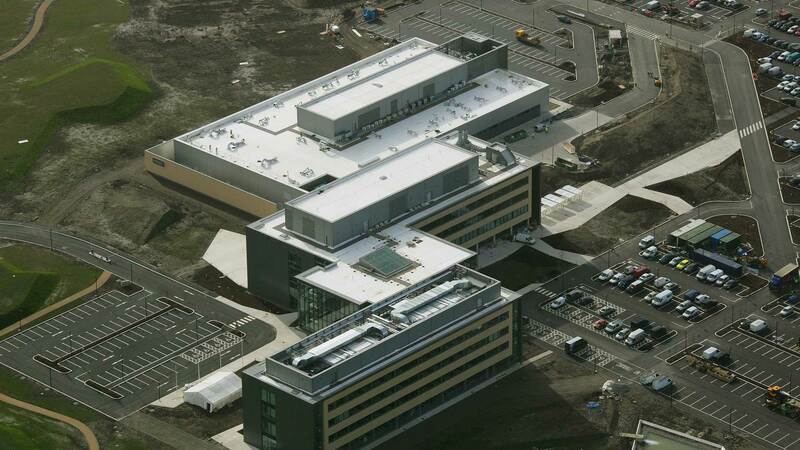 Project Details Project Name: Kerry Global Naas Sector: Pharmaceutical & Industrial Location: Naas, Ireland Main Contractor: Gilbane Building Company USA Client: Kerry Global Naas Size: 10,000m2 Date Completed: 2014 Scope: Design and installation of Sarnafil single ply insulated flat roof system. 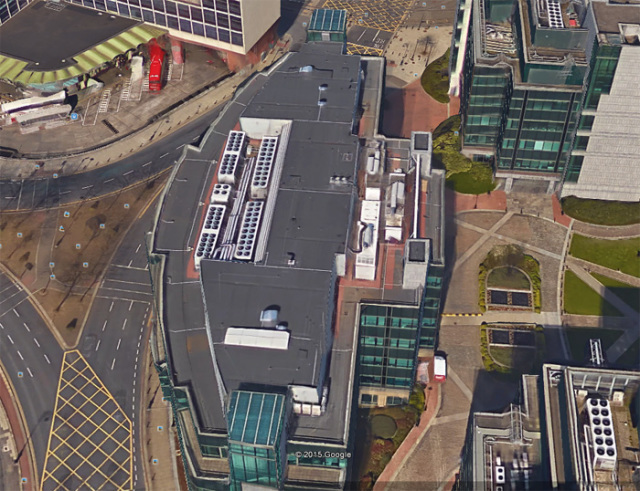 Design and installation of all roof safety systems and external roof access stairs. 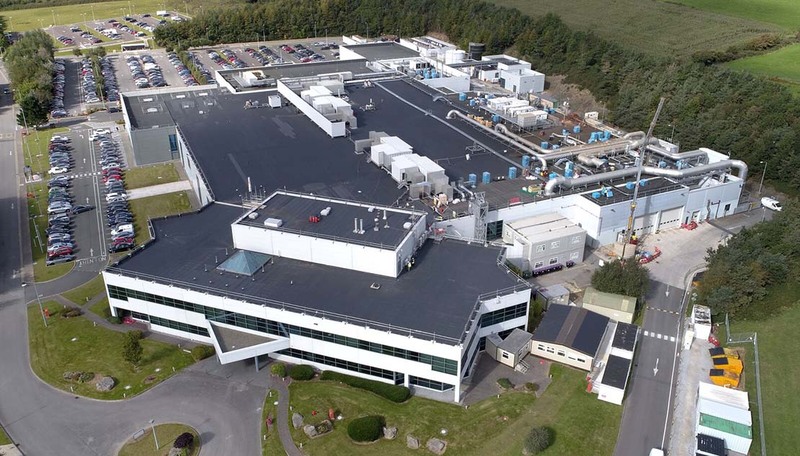 Project Details Project Name: Honeywell Turbo Technologies Sector: Pharmaceutical & Industrial Location: Waterford Main Contractor: Confidential Client: Honeywell Turbo Technologies Size: 10,000m2 Date Completed: 2014 Scope: Installation of 10,000m2 of Bauder insulated flat roof system to roof over live facility. 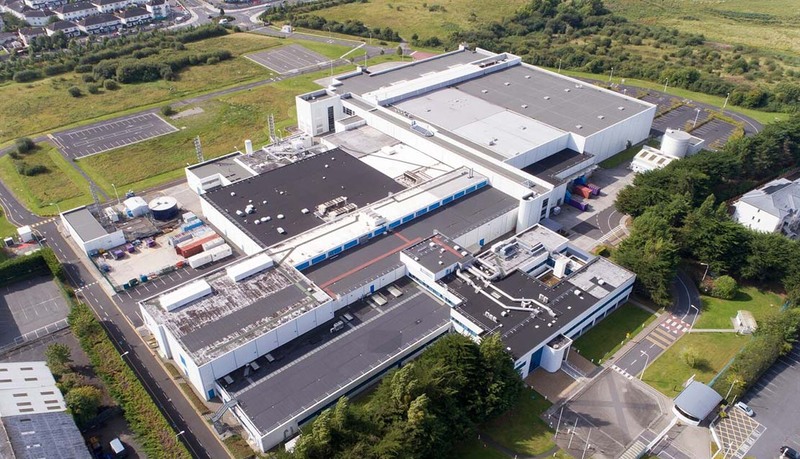 Project Details Project Name: MSD Swords Sector: Pharmaceuitcal & Industrial Location: Dublin Main Contractor: PJ Hegarty Client: MSD Size: 2,000m2 Date Completed: 2013 Scope: Installation of 2,000m2 of Paralon insulated flat roof system to roof over live facility. 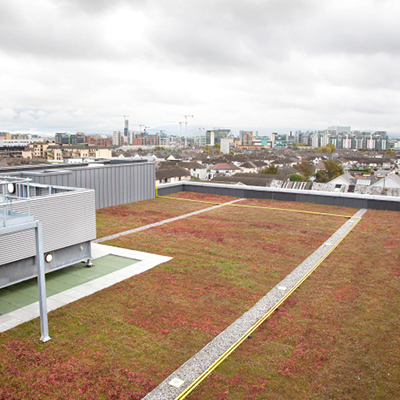 Project Details Project Name: IBM Sector: Technology Location: Dublin Main Contractor: Sisk Client: IBM Size: 20,000m2 Date Completed: 2018 Scope: Refurbishment of existing metal clad roofs with new Paralon insulated flat roof system, installation of new fall arrest safety systems and new modular rooflights. 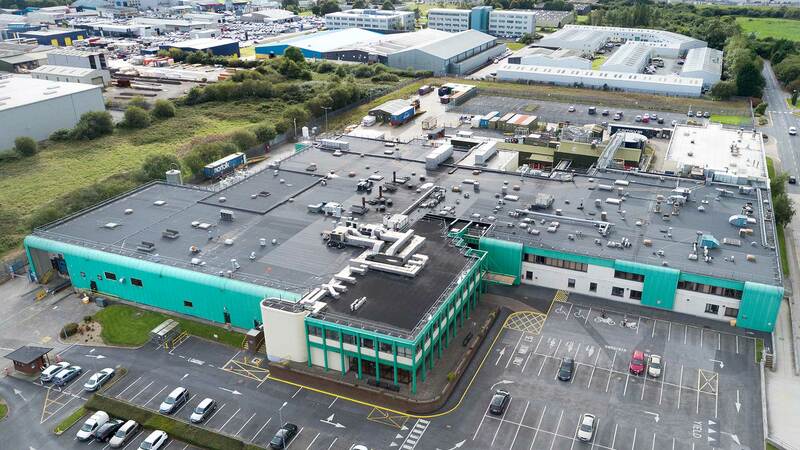 Project Details Project Name: Paypal HQ Sector: Technology Location: Dundalk, Ireland Main Contractor: Structuretone Client: Paypal Size: 12,000m2 Date Completed: 2016 Scope: Refurbishment of existing flat roofs with new Paralon flat roof system. Installation of new glazed rooflights & secondary steel.